Based in Greeneville, TN, BoomCo is a family-owned company dedicated to providing you with all the heavy machinery your project requires. We rent our construction equipment throughout East Tennessee in cities like Bristol, Johnson City, Abingdon, Knoxville, Kingsport, Cleveland, Greeneville, and Asheville, North Carolina. If you can’t tell from the colors in our logo, we are diehard supporters of the Tennessee Volunteers. 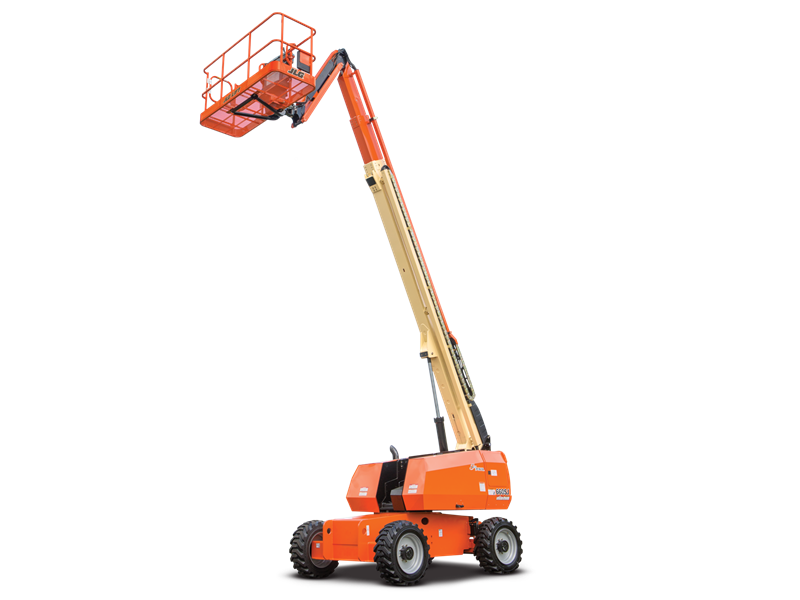 BoomCo is a privately owned company and a JLG authorized dealer. We are able to offer rates that are often 25% less than our competitors’. But affordable doesn’t mean cheap to us, that’s why service and your satisfaction are important to us. Reserve your construction equipment today! Call us at 423-639-5438 or send us a message. BoomCo provides affordable construction equipment rentals for job sites across East Tennessee. We serve Greeneville, Knoxville, Johnson City, Morristown, Kingsport, Nashville and surrounding cities. Your satisfaction is our priority. Call today!